Have you ever visited Sri Lanka, truly, a heavenly tropical paradise island known as Ceylon, Serendib, Taprobane, Emerald Island located in the center of the Indian Ocean, celebrating its Independence Day on 4th February. 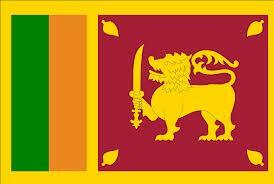 MSF (http://www.msf-ebooks.org) wishes to the people of Sri Lanka Happy Independence Day. 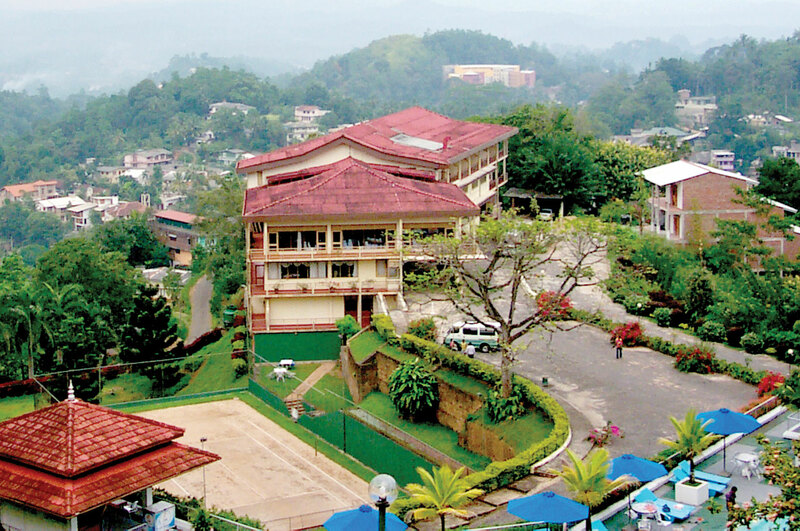 Sri Lanka is also a member of the Commonwealth, the SAARC, World Bank, International Monetary Fund, Asian Development Bank and the Colombo Plan. President Mahinda Rajapaksa, the 5th President of the Democratic Socialist Republic of Sri Lanka, assumed his second term of office on November 19, 2010. 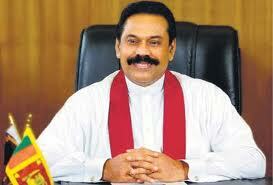 He established a record in Sri Lankan political history with being the first Executive President to lead his party to a landslide victory in Parliamentary Elections held just over two months after being elected for a second term of office as Executive President with an overwhelming majority of 1,842,749, polling 6,015,934 votes. 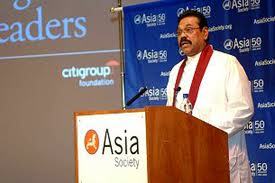 His success in Presidential and Parliamentary Elections in January and April 2010 respectively, came after a series of sweeping victories in elections to eight Provincial Councils by the United People’s Freedom Alliance (UPFA) led by him. The UPFA now has an over two thirds majority in parliament. President Rajapaksa’s election for a second term of office in the Presidential Election held on January 26, 2010, saw the Sri Lankan electorate recognizing him as the national leader who liberated the country from the terrorism of the Liberation Tigers of Tamil Eelam (LTTE), and set the country on the path to peace, stronger democracy and rapid economic development. The story of ancient Lanka has its beginnings in the culture of stone, the Stone Age. An ageless, timeless period, the Stone Age in Sri Lanka stretched from 125,000 BC to 1000 BC. Encompassing tens of thousands of years, the scales are so vast that we still cannot measure it properly. It is like peering through a telescope, looking at a world so far away that is visible only in fractions, a fleeting glimpse here and there. This era is called “prehistory”. The time before the dawn of history. It is during the period that we find traces of early man. He appears to have lived almost everywhere; along the coast, on the plains and amongst the rolling grasslands of the hill country. The richest evidence however survives in caves. It is only then that the Stone Age begins to take shape in our minds. At caverns like Fa Hsien – lena, near Buthsinhala ( C 35,000 – 3400 BC ) Batadomba – lena in Kuruwita ( C 29,000 – 9500 BC ) and Beli lena in Kitugala ( C 28,000 – 1500 BC ). The Balangoda Man is a popular parlance, derived from his being responsible for the Mesolithic “Balangoda Culture” first defined in sites near Balangoda. The bones are robust, with thick skull-bones, prominent brow-ridges, depressed wide noses, heavy jaws and short necks. The teeth are conspicuously large. These traits have survived in varying degrees among the Veddas and certain Sinhalese groups, thus pointing to Balangoda Man as a common ancestor. 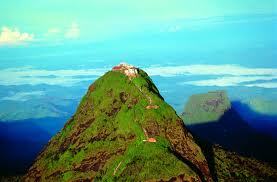 Sri Lanka has an enthralling recorded history of civilization. Its unique and proud historical record of a great civilization spans over 25 chronicled centuries, and is documented primarily in three books; the Mahavansa (Great Genealogy or Dynasty), Dipavansa and Culavansa. Sri Lankan history is distinctive as it has a historical record, which is ancient, continuous and trustworthy, and begins with the occupation of the island by civilized men in 5th century, BC. The story continues under each successive king for over 20 centuries. The Mahavamsa is primarily a dynamic and religious historical record. 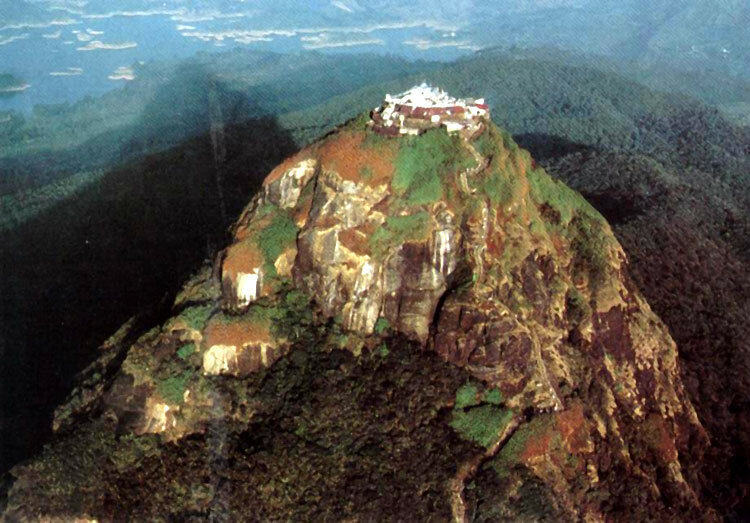 In addition to this record, there are over 2500 inscriptions in Sri Lanka. The earliest inscriptions are contemporary with the introduction of Buddhism in the 3rd century BC. More than 1000 epigraphs, mostly inscribed on caves, belong to the third, second and first centuries BC, exist in the dry zone as well as in the old caves temples in Colombo, Kegalla, and Kandy. 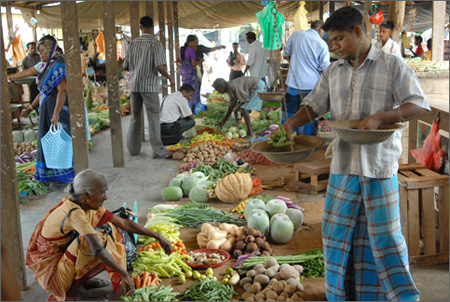 The capital and the most populous city in Sri Lanka are not only busy in business and trade industry. Colombo is a perfect spot where anyone can witness how the past and present meet at a crossroad. This is the very reason why thousands of tourists flock the place every year. 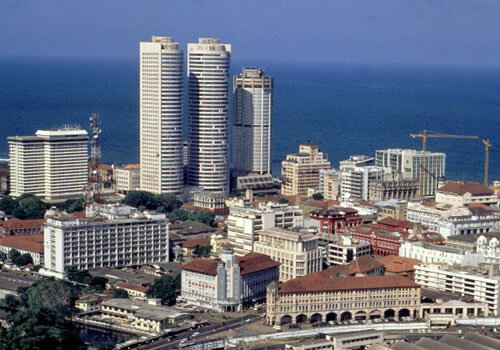 Situated in the west coast, Colombo boasts of magnificent man-made wonders that will leave visitors at awe. One of this wonders is the Wolvendaal Church built in 1749 that became a center of religious beliefs and practices. Another site is the old Legislative Council Building in Colombo fort that served protection spots against Dutch and British oppressors. The Gargarama temple is another religious hub and tourist destination in the city. · Play a round of golf at The Royal Colombo Golf Club. The immaculately manicured greens of the Royal Colombo Golf Club have attracted golfers for 129 years, a slice of golfing history. · Enjoy a city tour hop on board the exciting open deck double Decker of the Colombo City Tour to witness the charm of Colombo. 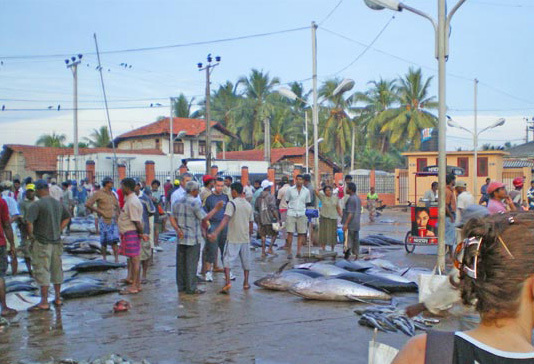 · Enjoy some seafood on Mt Lavinia Beach. It is one of Colombo’s more laidback suburbs filled with great seafood restaurants on the golden beach and is named after Lovinia, the gypsy dancing girl who had a secret romance with one of Sri Lanka’s governors. · Do some shopping; One of Sri Lanka’s best kept secrets is the shopping secret opportunities in Colombo –sleek department stores and cool shopping malls are filled with designer clothing, shoes and handbags, plus handicrafts, home furnishings and more. · Indulge in a massage at one of Colombo’s Spas featuring serene surroundings and expert masseurs trained in everything from Swedish to Shiatsu. · Visit to National Museum, it has some terrific examples of ancient paintings, sculptures and sketches dating back to the 4th century BC, while if it’s something contemporary you want, the city has a thriving arts scene, with many creative painters exhibiting in local galleries. · Visit Temple; The Gangarama Vihara is one of the most venerable temples in the country, decorated with wonderful brass work, stone carvings, and other Buddhist art. Also a place of learning, it houses a museum, complete with residential hall. 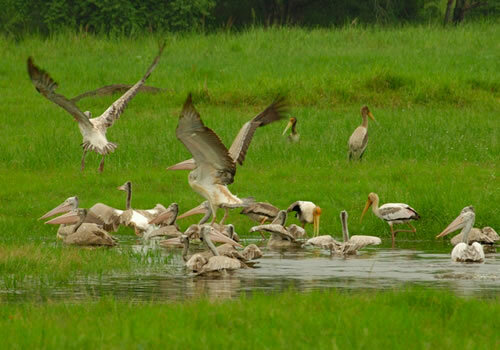 · Visit Dehiwal Zoological Garden;beautifully landscaped 30 acres in which a rich collection of mammals, birds, reptiles and fishes live in harmony with Nature. · Get wet and wild at leisure world Sri Lanka’s first amusement and Water Park features log flumes, roller coasters, and many other thrilling rides for kids and adults. 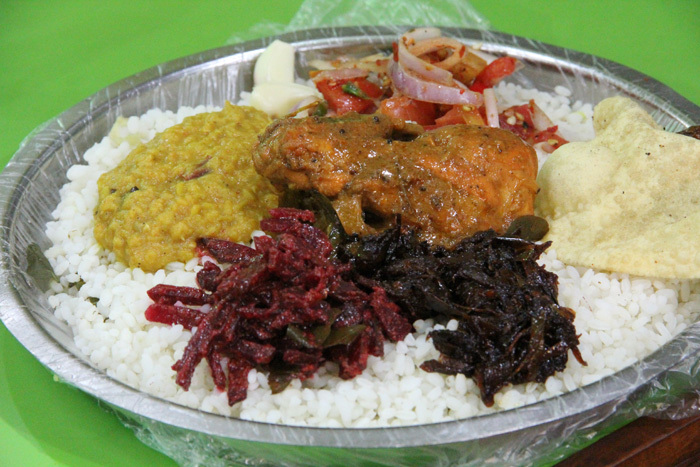 · Eat some Kothu Rotti; the quintessential Sri Lankan snack consists of sliced-up bits of rotti, expertly blended with your choice of chicken, beef, egg, onions, tomatoes and green chilies. Unmissable. 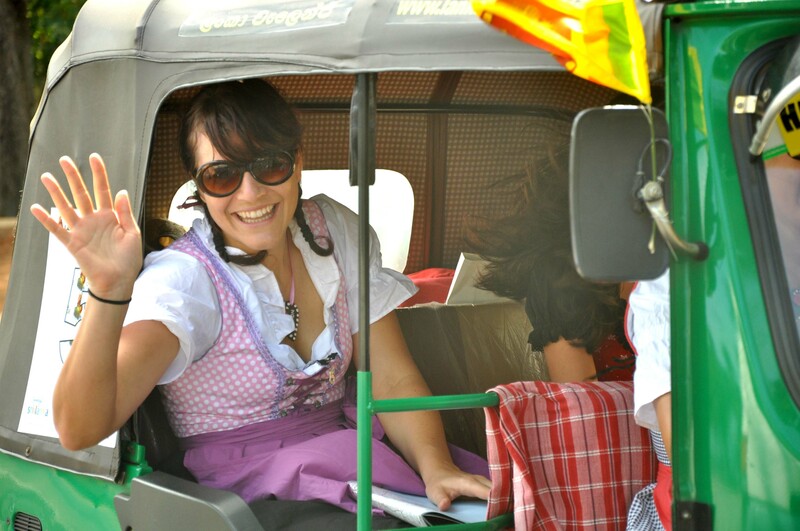 · Go for a ride in a Trishaw; these motorised three-wheeled chariots are the backbone of Sri Lankan transport – just remember to hang on for dear life! Most people visit the country of Sri Lanka and its different regions for the beach and scenery, and Ahungalla is no different. 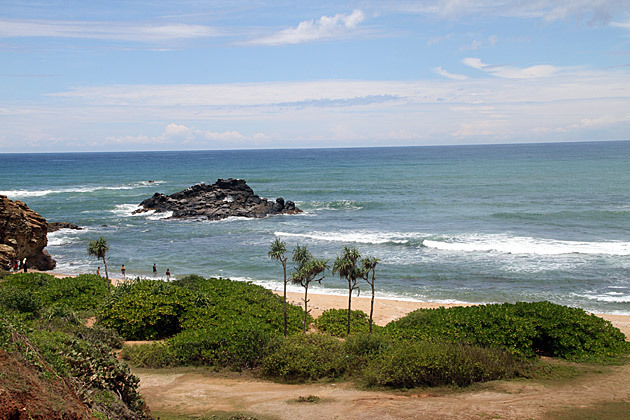 Aside from the long stretch of Ahungalla beach, another famous beach in this region is the one in Kosgoda. This place is also well known for the multitudes of turtles that swim its coast. Since not much people are aware of Sri Lanka as a tourist spot yet, the areas here are not as populated as other countries. 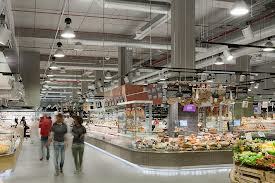 Another tourist activity to consider while in Ahungalla is shopping. Not the normal commercialized shopping in malls but shopping that makes you experience culture as well. Street vendors can be found everywhere and offer everything from fruits and vegetables to intricate masks. You might also want to take this time to visit a moonstone quarry, some in Meetiyagoda, to choose from the countless selections of stone encrusted jewelries or even precious stones in their simple forms. Just remember to have Sri Lankan Rupees with you. There are also various restaurants that you can try here that offer both local delicacies as well as well-loved international favorites. If you are in the mood for European or Italian dishes, you might want to try Lotus Villa located along the beachfront of Ahungalla or Don’s Deli that can be found along Duplication Road. If ever you are in the mood for pizza or pasta, try Izza Pizza also found on Duplication Road. 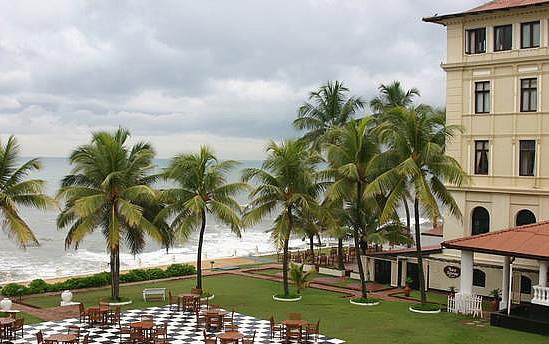 There are also countless shops and restaurants along Kosgoda beach that offers a variety of food and souvenirs. 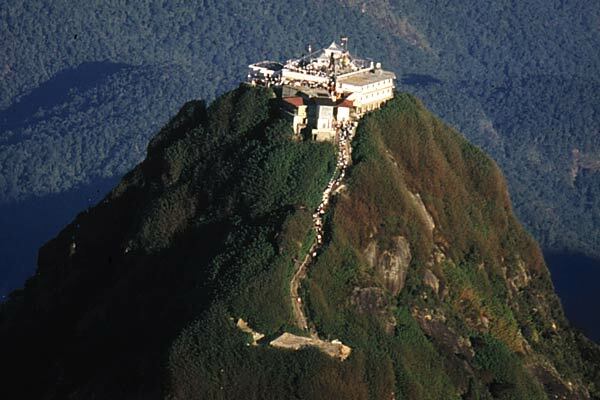 Sri Lanka’s Central Highlands, in which Adam’s Peak stands, was declared a UNESCO World Heritage Site in July 2010 to protect the montane forests which are home to an extraordinary range of flora and fauna, including several endangered species such as the western-purple-faced langur, and the Sri Lankan leopard. The region is considered a super biodiversity hotspot. Negombo situated by the shores of a lagoon by the same name once has been a trading port for Portuguese and Dutch and is an ideal place for those who want quick access to and from the airport. Attractions in the city are the old Dutch fort gate built in 1672 now a part of the prison, the Dutch Canal which was then a supply route to the Dutch administration, old churches and fishing villagers. The 100km long canal running through the town is still being used and is an attraction for those who want to see the country from a different perspective. 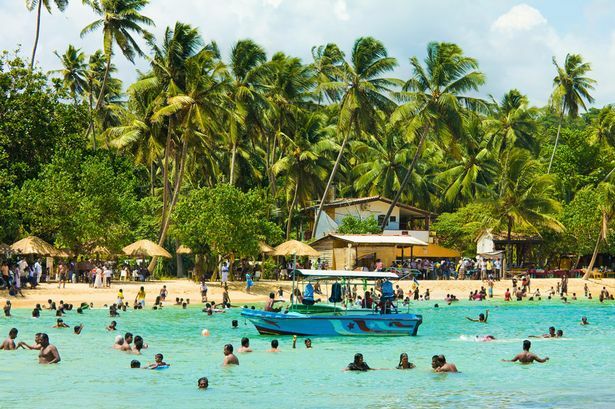 Your itineraries at Hikkaduwa may include hiring a glass bottom boat for coral viewing, surfing, snorkeling, going fishing with the locals, scuba diving or simply relaxing in the beach. 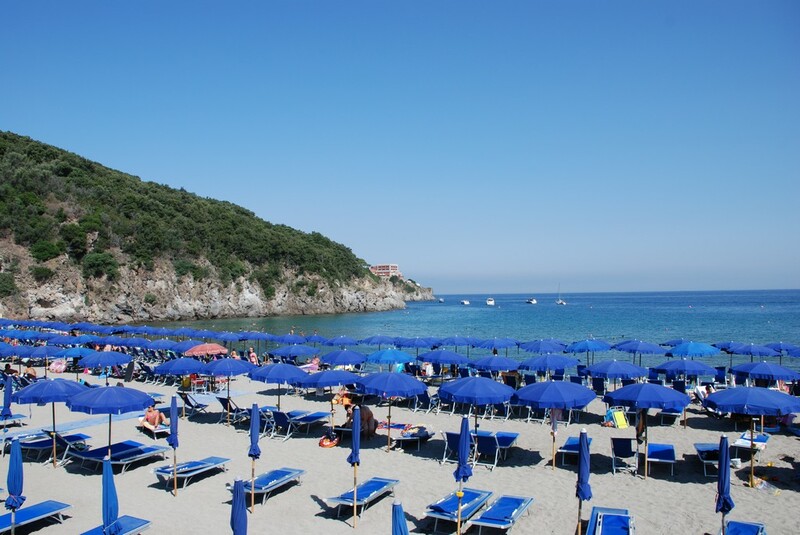 There are also nice lagoons not to far away, which is nice to visit if you need a break from the beach. The people of Hikkaduvva are really friendly and you don’t get the feeling of being cheated all the time. Its a place you visit and if you stay a few days people will remember you. WASGAMUWA NATIONAL PARK situated in the districts of Matale and Polonnaruwa, this substantial national park stretches up to a remarkable 36,948 hectares. Initially Wasgamuwa was affirmed to be a strict nature reserve in 1938 but then it was altered and declared into a national park in 1984. The park lies within the central and northern central provinces. Rainfall is generally by the northeast monsoon (December to February) and inter-monsoonal rains. Meaning annual rainfall can vary from about 1750mm in a dry zone to about 2250mm in an intermediate zone. The yearly temperature is about 27 degrees Celsius. 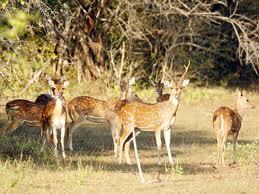 Park consists of Riverina forest, dry mixed evergreen forest, grasslands and wetlands. As park is almost surrounded by Mahaweli & Amban Rivers, riverine forest area is fairly large. 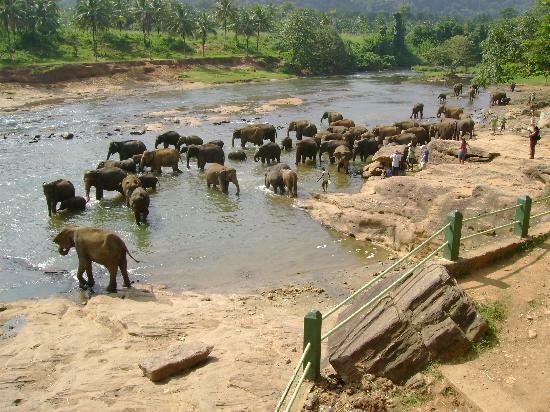 Wasgamuwa is famous as an elephant habitat. 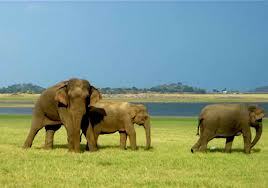 These elephants are known to be less habituated to people and are more wildish. Other than elephant, leopard, sloth bear, sambhur, spotted and barking deer, wild boar and wild buffalo are also found here. Torque Macaque, Purple face leaf monkey and nocturnal slender Loris is also found in the park. Lesser Adjutant, Wooly necked stork, open bill, painted stork, Racket tailed Drongo, Yellow fronted barbet, Sri Lanka Junglefowl & Spurfowl are among the over 100 species of birds found within the park. 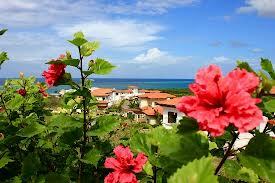 Sri Lanka is a paradise island offering visitors incomparable beach holidays. With the aquamarine waters of the Indian Ocean gently lapping its pristine shores, Sri Lanka’s beaches are covered with soft warm sand. Home to tropical fish and living corals the waters surrounding Sri Lanka are warm thanks to the tropical climate the island enjoys. With over 1300 km of beach on offer, all you have to do is come to Sri Lanka and spend hours of fun in the sun. Whether you are looking to just relax in the sun and get the perfect tan or if you are looking for more action such as surfing, diving or jet skiing, Sri Lanka has much to offer with its world renowned best beaches. Come visit Sri Lanka, the wonder of Asia. Other Sri Lankan staples include hoppers (a pancake-like snack), string hoppers (steamed rice noodles) and pittu (a mixture of flour and coconut). Lampreys – rice and accompaniments baked in plantain leaves – is a legacy of the Dutch. 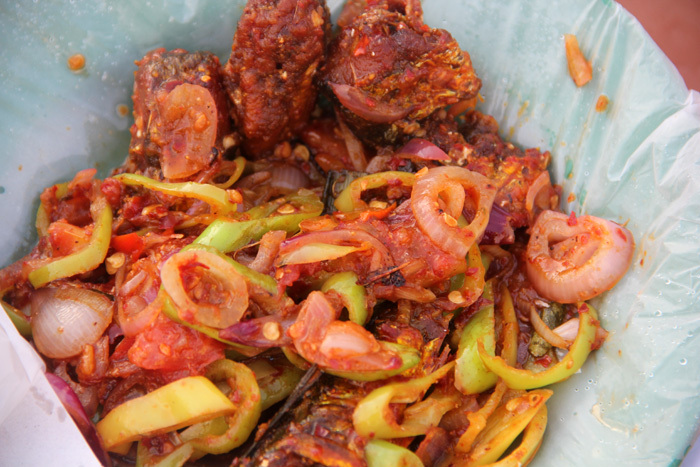 Seafood lovers will rejoice at the fresh fish, prawns, crab, squid and crayfish available. Desserts include buffalo curd eaten with palm-honey, and the Malay-derived caramel-like wattalapam. 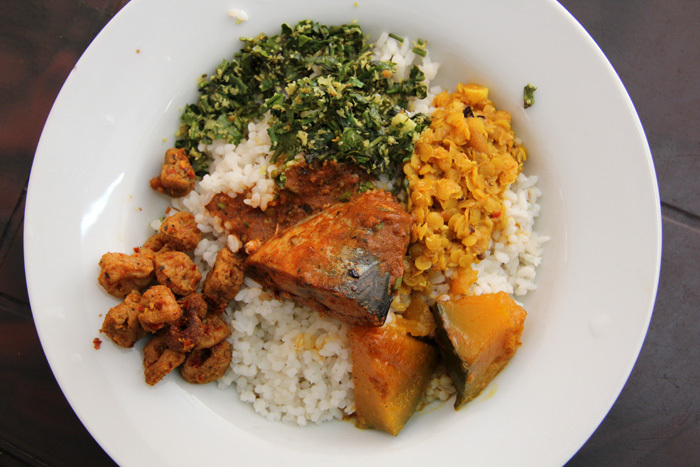 Sri Lanka has a wonderful array of snacks, known as short eats, named cutlets, patties, malu pang (fish bun), and kimbula bunis (crocodile-shaped bun!) that are excellent for trips. enjoying the ambience of a luxurious shopping centre in Colombo. And there’s much in-between. Visit a handicraft shop and familiarize yourself with traditional designs such as makara (a mythical animal, lion, swan, elephant and lotus which are most evident in brass work (boxes, trays, lanterns, vases) and silverware (ornately carved and filigree jewellery, tea-sets) that make excellent souvenirs. In addition, ritual masks, lacquer ware, batik and handloom textiles, lace, and wood carvings are popular. 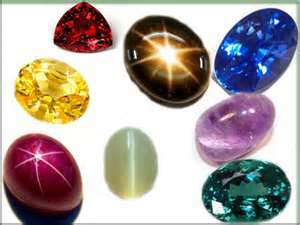 Last but certainly not least, Sri Lanka has the widest variety of precious stones among the world’s gem producing countries –blue sapphires, star sapphires, rubies, cat’s eye, garnets, moonstones, aquamarines and topazes being just a dazzling handful. What’s more, Sri Lanka naturally has a tradition in jewellery-making, so you can bring your gems to life.